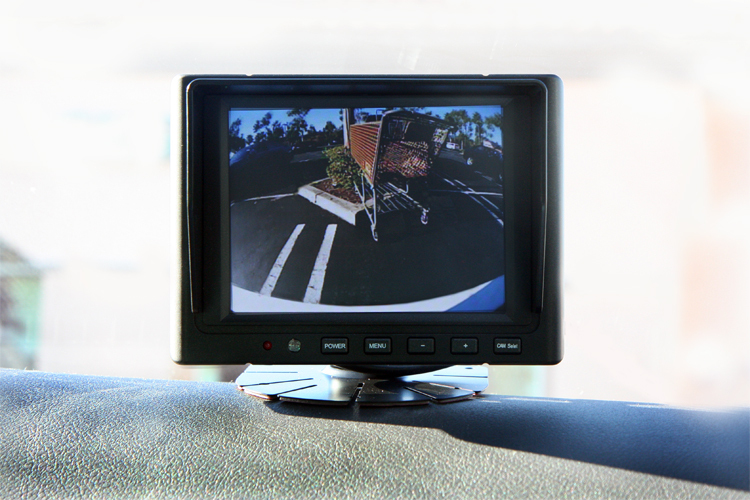 EchoMaster - Rear View Mirror Monitors make maneuvering your vehicle an easy and safe driving experience. EchoMaster - Monitors make maneuvering your vehicle an easy and safe driving experience. This monitor can be mounted on the dash or headliner.